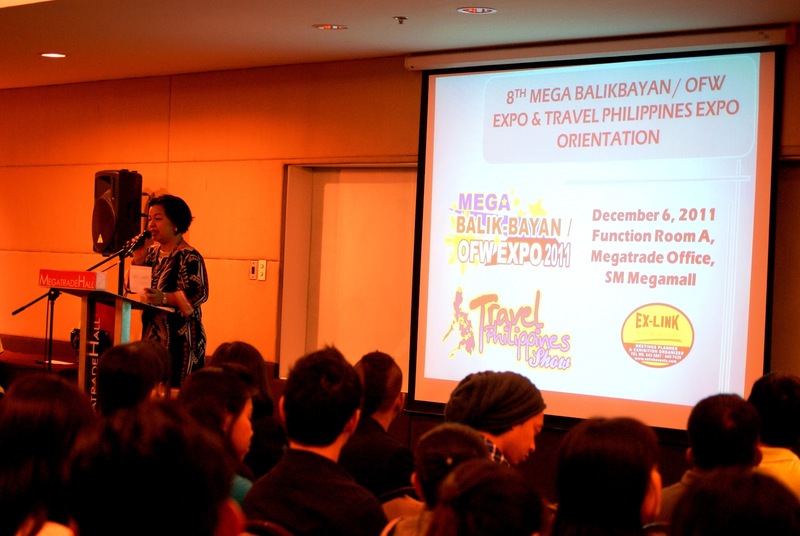 The MegaBalikbayan OFW Expo Orientation day was a huge success! A total of 170 participants attended the orientation belonging to 70% of the exhibiting companies. The orientation was held in Megatrade Conference Room A. Besides the information education about how to exhibit with ease, the attendees were in for a big surprise as a lot of raffle prizes were given away. Winners of the grand prizes were all so ecstatic. 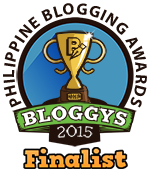 Three won an overnight stay at Club Balai Isabel. The grand prize winner won a 3 days, 2 nights good for 4 persons at El Puerto Marina Beach, Lingayen, Pangasinan. 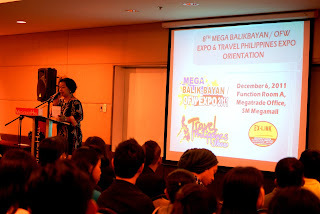 For more information, visit www.megabalikbayanofwexpo.com.ph or call tel. no. 643.3887.